Quyển sách Design Matters Packaging 01 đã không còn được cung cấp miễn phí vì các lí do bản quyền. Nhưng bạn vẫn có thể mua Design Matters Packaging 01 với giá rẻ nhất bằng cách click vào liên kết bên dưới. The design bar is at an all-time high for those brave enough to participate in the industry. Today’s designers must be clear on all the steps necessary to create work that stands out in an increasingly competitive marketplace. Unfortunately, most design books only focus on type, color, and layout issues. The Design Matters series takes a more in-depth approach, allowing designers to learn not only how to create work that is aesthetically appealing, but also strategy-driven and smart. 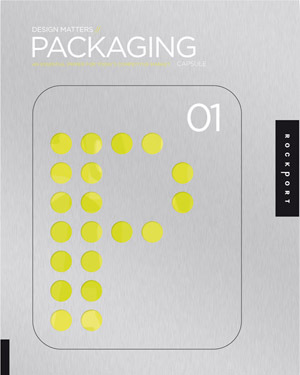 This book focuses on developing, creating and implementing package designs, while others in the series dissect brochures, logos, publications, and letterhead systems. Each book offers all the essential information needed to execute strong designs in concert with beautiful and well-crafted examples, so readers can successfully hit the mark every time.